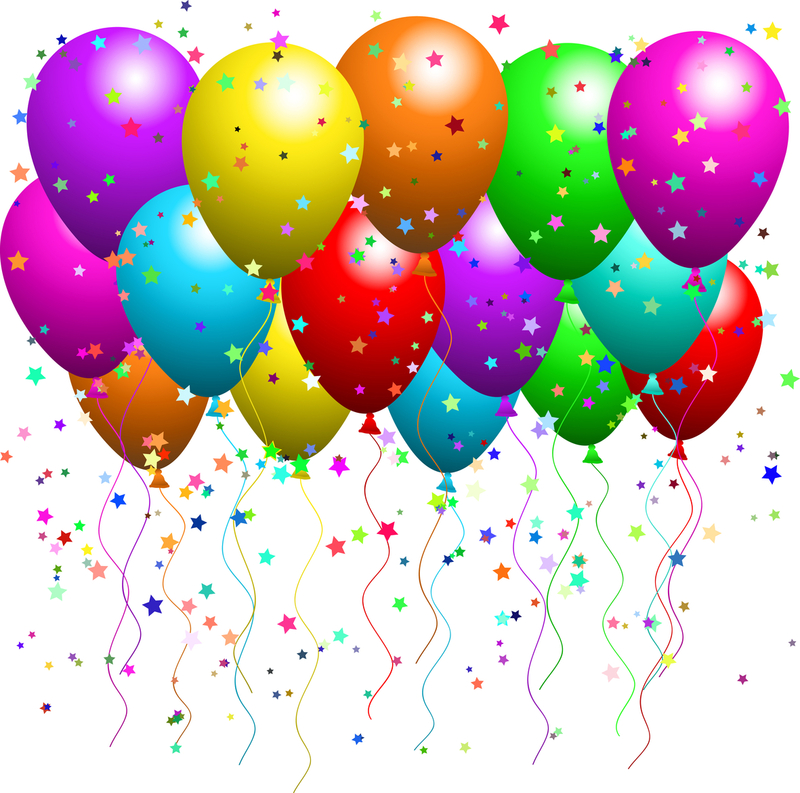 Help us Celebrate-- Join us here at PERC on Wednesday, January 23, 2013 between 5-8p, for an open house to celebrate PERC's 30th Birthday! 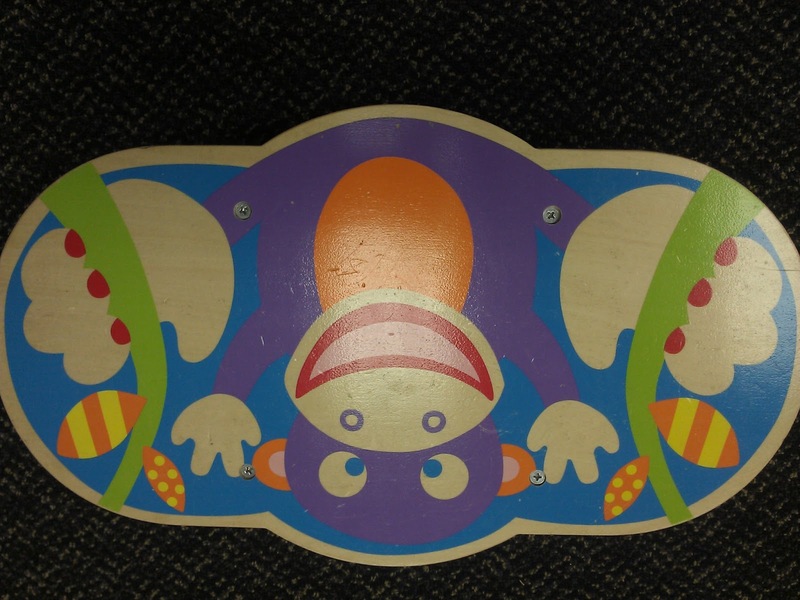 Take a closer look at the picture of the box above; there are animals and tokens. Be the first player to make a sequence by using the animals and the tokens. This game is fun and great for children. 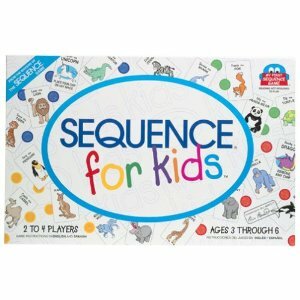 This game is appropriate for ages 3-6. This game may be played with 2-4 Players. 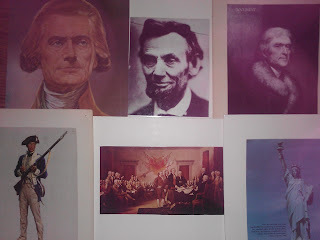 Extra Large pictures of famous events, people, and places in US history. These pictures (in the picture above) are just a few of the many pictures available. If you're learning or teaching about the presidents and famous events in US History, this packet of pictures will be very helpful. Can you name any of the people or events in this picture? 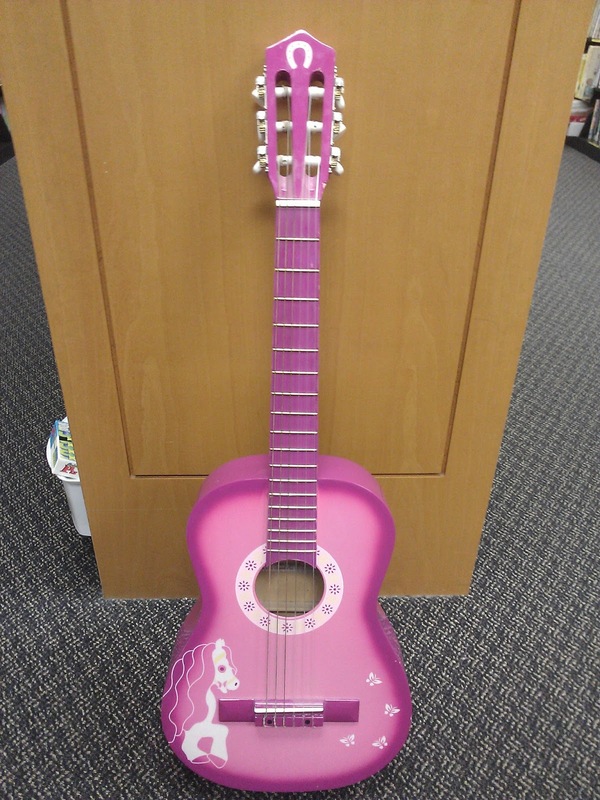 We have this cute pink children's guitar for those interested in teaching, playing, or learning the guitar. 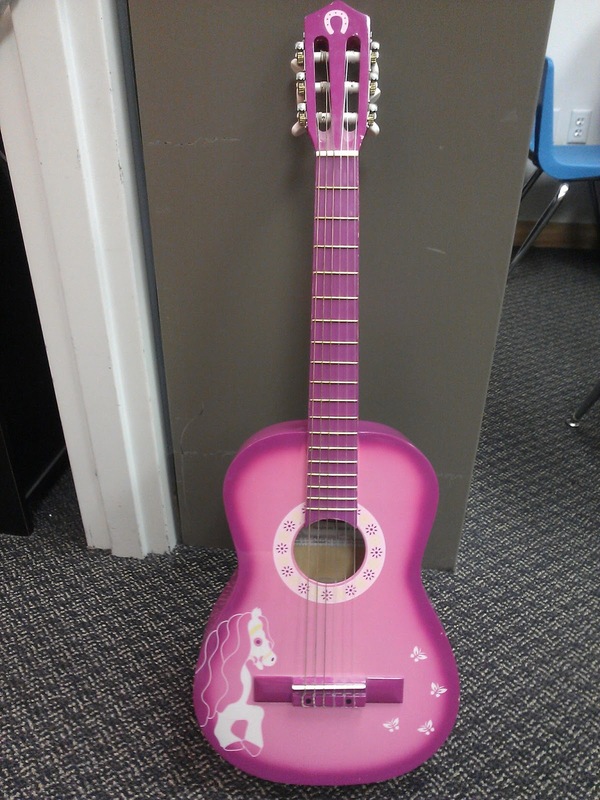 It works very well and sounds great too. 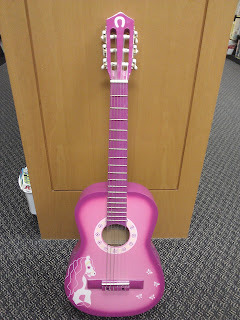 Come check this out and other "new" things that we have.